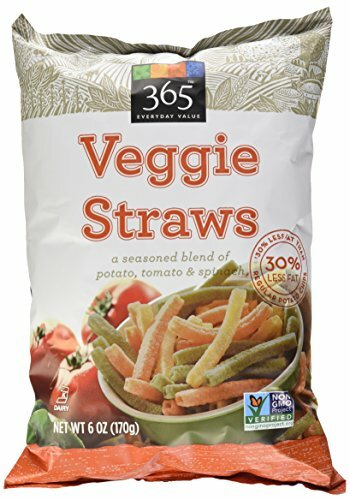 A delicious drink for any time of the year! 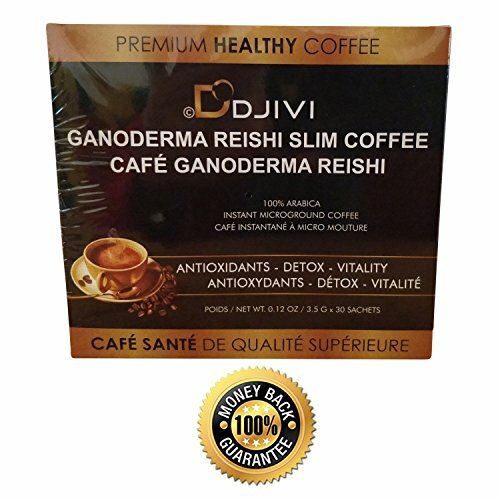 Enjoy the most powerful herbal combination of Ganoderma with an appetizing taste and strong vitality – ALL in a single cup. 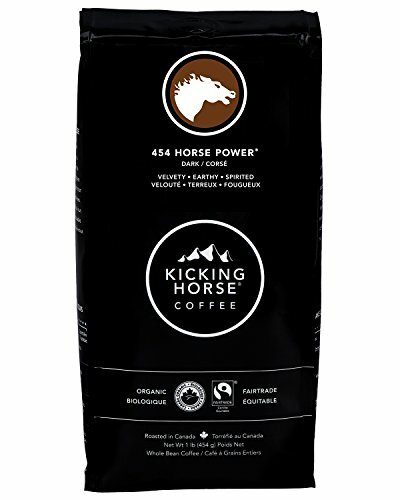 Helps you Reduce Stress & Promotes good Sleep. 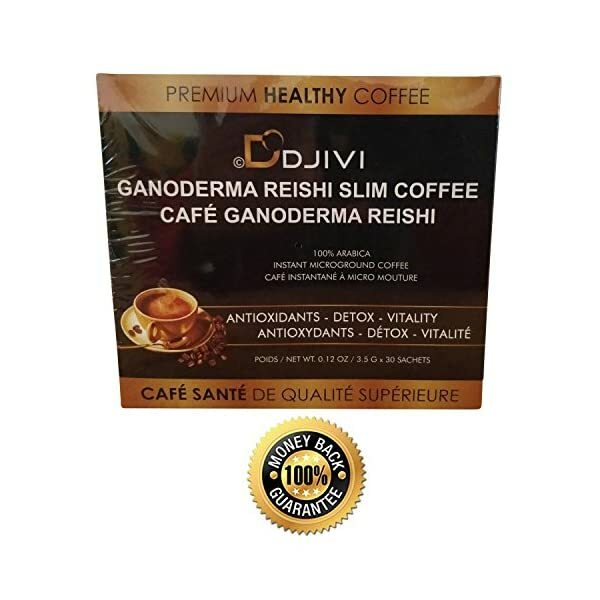 Enjoy All Reishi Mushroom Lucidum Extract, smooth tasting arabica coffee and a plethora of potent herbal extracts. 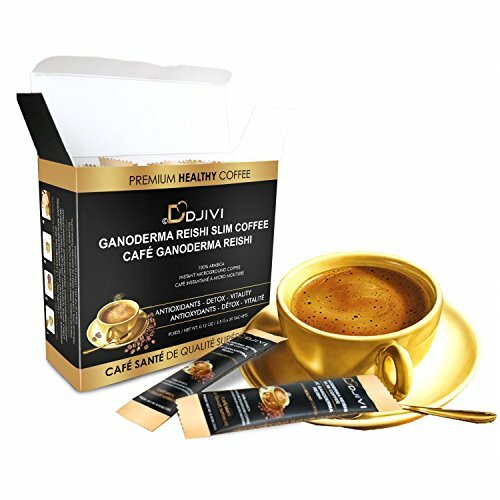 Ganoderma Reishi Slim Coffee from DODJIVI is a premium beverage brand which will provide you with a healthy and delicious blend of natural herbs comprising Ganoderma Lucidum (Red Mushroom), 100% Arabica Coffee, Ginseng Extract, Cactus Plant Extract, Lotus Leaf Extract, L-Carnitine, Garcinia Cambogia Extract, Green Tea Extract and Guarana Extract, making it the most wanted coffee brand available in the market. 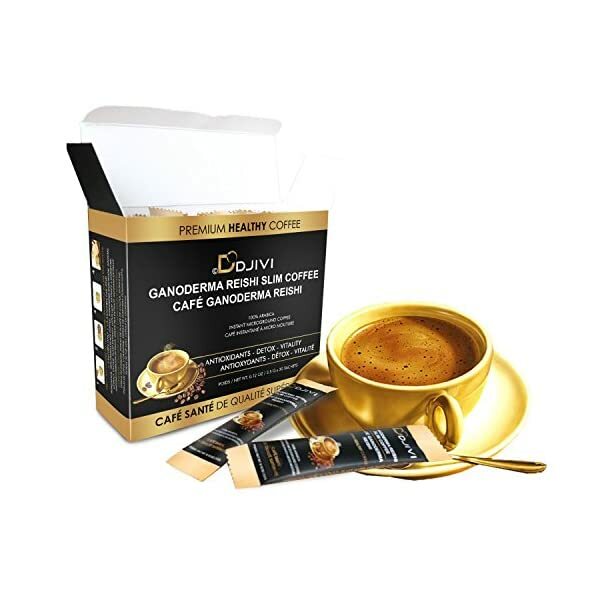 Explore the amazing benefits of our tasty Ganoderma coffee for yourself. 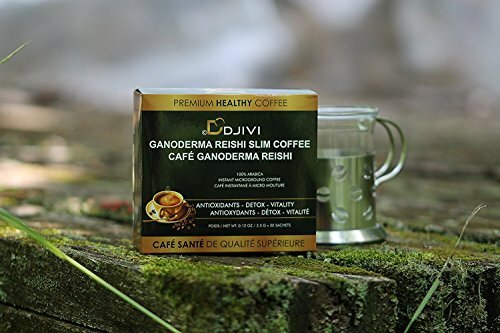 This extremely delicious reishi coffee is packed with a large number of healthy benefits making it the easiest drink for any time of the day. 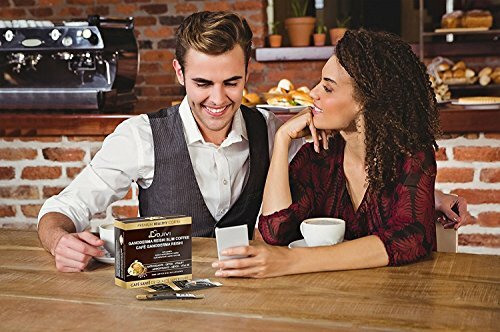 Our beverages come packaged in individual Able to drink packets (30pcs per box). 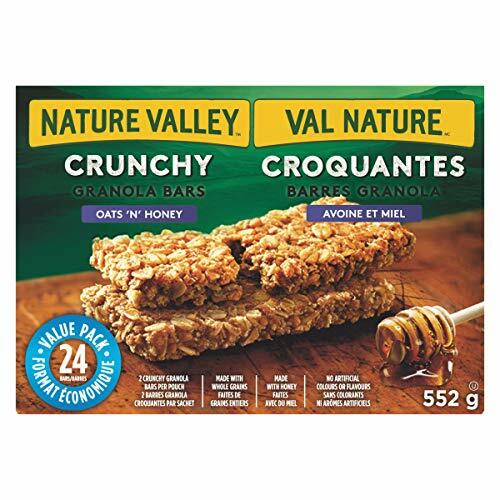 Just add hot water and enjoy! 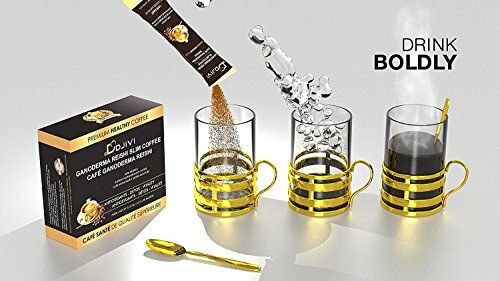 Perfect beverage gift for colleagues, friends, circle of relatives and everyone! 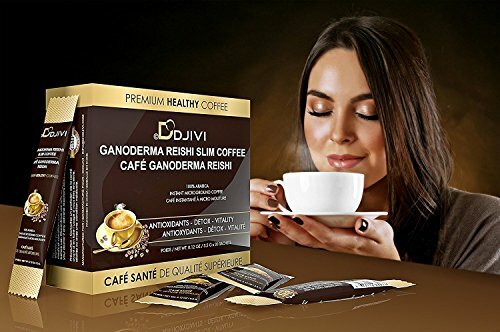 Make Dodjivi Ganoderma Reishi Coffee Your Healthy Coffee For Life! 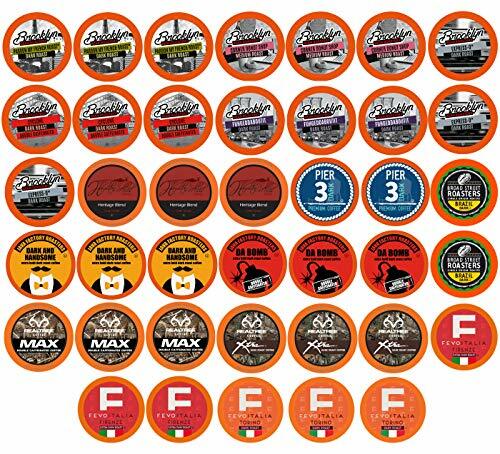 EXPERIENCE THE BEST WITH US BY CLICKING THE YELLOW “ADD TO CART BUTTON” TO BUY NOW!